Save for some minor coloring and aesthetic details, Apple hasn’t updated its iOS Home Screen since its last major revision as part of 2013’s iOS 7 software update. And, even then, the iOS 7 Home Screen wasn’t all that different or any more complex than iOS Home Screens before it. 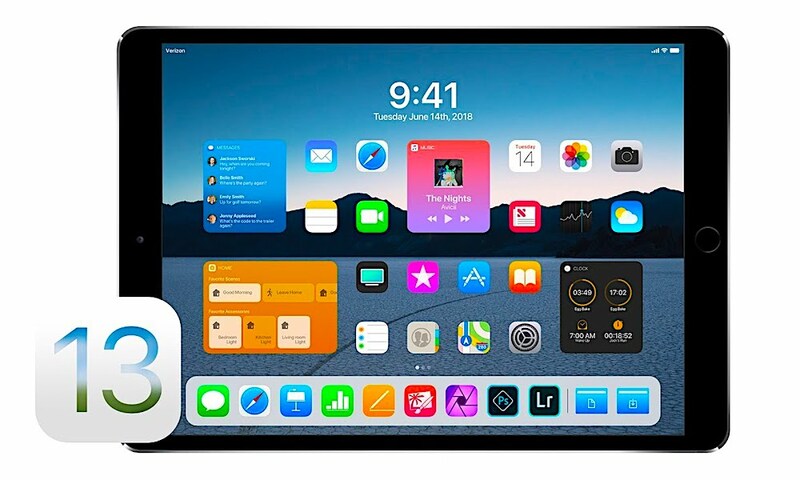 But now, iPhone [and iPad] displays are bigger, taller, and more technologically-advanced than ever before; there’s barely any bezels surrounding them, and the company’s iconic, clickable Home buttons have gone away for good as of 2018 — though plenty of options remain for those eager to live-out the nostalgia. All things considered, it would be nice to see Apple pump some fresh blood into its iOS Home Screen this year. We don’t expect the current design of rows and columns of icons to change in any significant way — but, the company and its brilliant engineering team could [fairly easily] find ways to take advantage of all those extra pixels and inches — possibly even allowing users more freedom to customize their canvas.